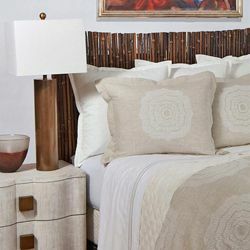 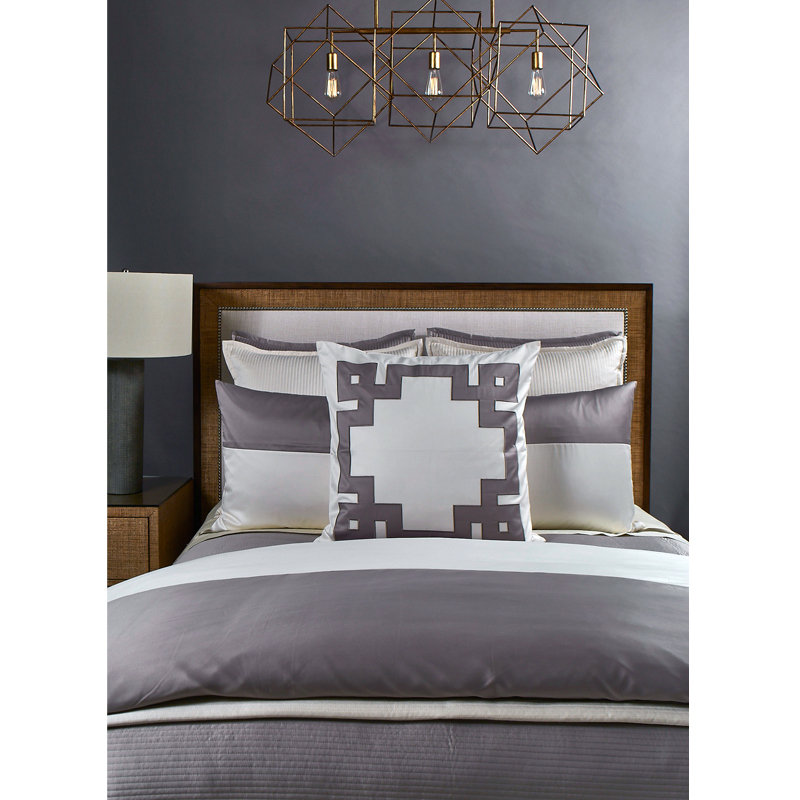 The Motif duvet set is a pieced design using luxurious taupe and ivory fabrics to provide a neutral set that works beautifully alone or paired with other bedding coordinates to create a custom and unique look for your home. 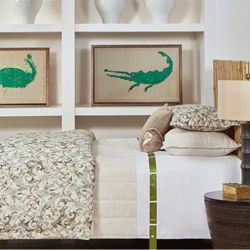 The photos above shows the Motif Duvet Set in Ivory paired with the Linea Ivory and Linea Taupe Coverlet Sets and the Motif Applique Euro Sham. 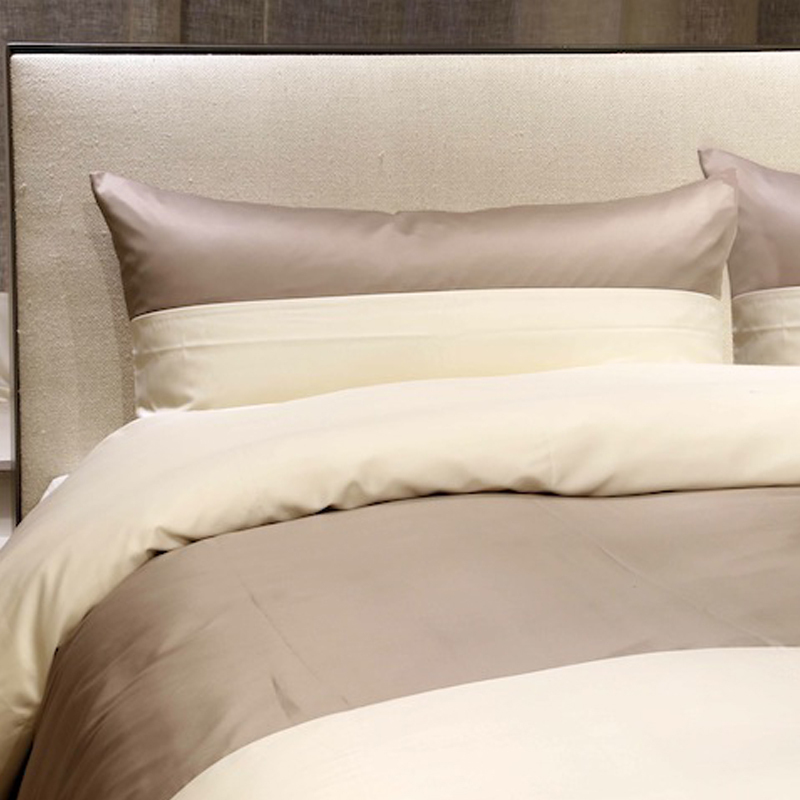 The Motif Duvet Set in Ivory is available as a 3 piece King or Queen size set.